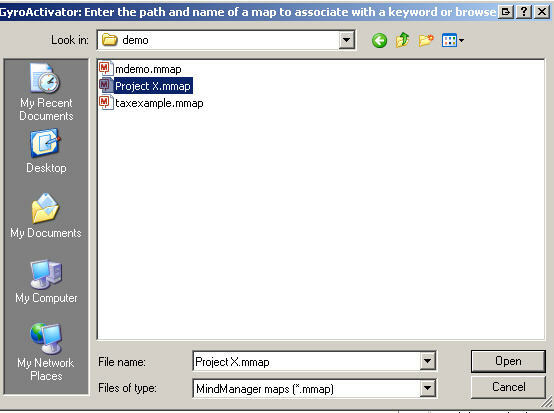 The MindReader mra tag provides a means to quickly add new keywords to your MindReader Configuration Map. This provides another way of adding destination keywords in addition to Using the MindReader k tag. The k tag set's specific topic destinations while this method sets a file link. By default items will go to the in-tray of the map (created if needed). Then you choose a destination keyword to associate with it. This page was last modified on 24 January 2009, at 11:11.